Snakeskin enters the live stage! 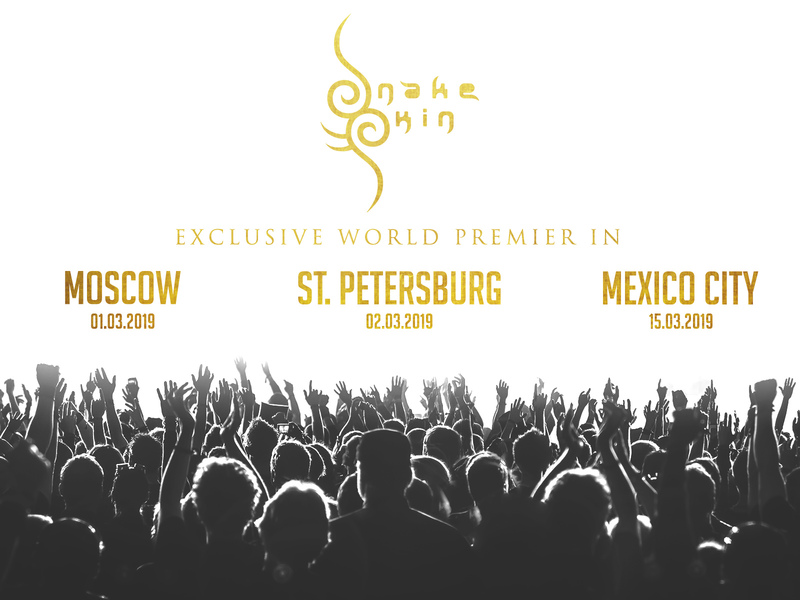 During the shows of Lacrimosa in Moscow, St. Petersburg and Mexico City, a special feature with Kerstin Doelle will occur, presenting Snakeskin for the very first time live on stage! Do not miss these world premieres!